How to play?To play ROCK PAPER SCISSORS without authorization, use the instructions below to play ETH. 1. 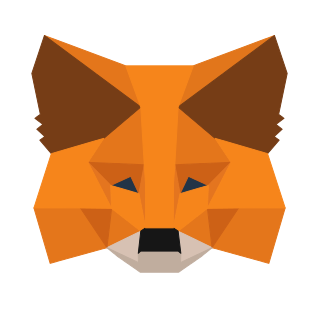 Make sure you have Metamask installed. For playing from mobile devices use Trust Wallet. 2. For the game you need to have ETH on your wallet. This is the main cryptocurrency of the Ethereum network. 3. Log in to Metamask or Trust Wallet, and confirm authorization - sign in a pop-up window. 4. Choose a rate of 0.5, 0.10, 0.15 (perhaps an arbitrary rate from 0.5 to 5 ETH). 5. Select a stone, scissors or paper. 7. Confirm the transaction in a pop-up window (Metamask or Trust Wallet).8. Expect results, it all depends on your luck. Try your luck to break the Jackpot.